Jump on this one, music lovers. 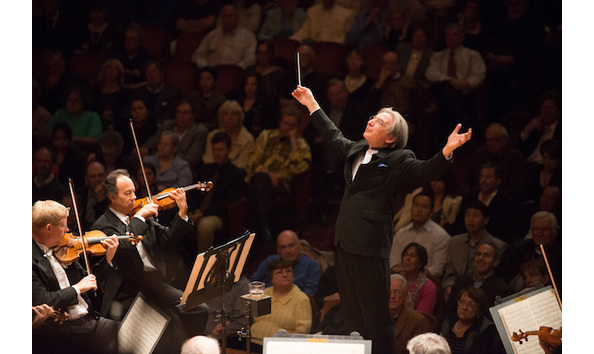 Michael Tilson Thomas is moving into his last season with the San Francisco Symphony. Watch the Maestro conduct from his own private box in Louise Davies Symphony Hall. Michael is in his prime and so is the Symphony and seeing him close as he conducts some of the most classic and daring works is not to be missed. The only thing MTT and his husband Joshua Robison like more than music is stories — stories, food, dogs, gardens, social justice. We thank them for for their spirit and support of our stories and our community. Many times the music we’ve heard at his symphony finds it’s way into our work. Do not miss this rare and precious experience.